At J Doolan Removals we offer complete management and planning for all corporate moves, large or small. Our highly trained team can complete the whole job from planning to completion with minimal disruption to your business. With over 90 years of experience, you can trust us with the relocation of your office. At J Doolan Removals, we’re proud to offer qualified high security removal services for airports or other secure commercial environments. We conduct extensive background checks on our employees to ensure maximum security and peace of mind. Contact one of our representatives to discuss how we can meet your needs. We tailor any of these services to your needs and time frame for the best available relocation services in Melbourne. Corporate relocation can be tricky for a number of reasons. You might have a large quantity of bulky or heavy items to move, or sensitive information that can’t be disturbed. At J Doolan, we consider the logistics of the project from start to finish before we touch a thing. This way, we eliminate risk and avoid any surprises along the way. 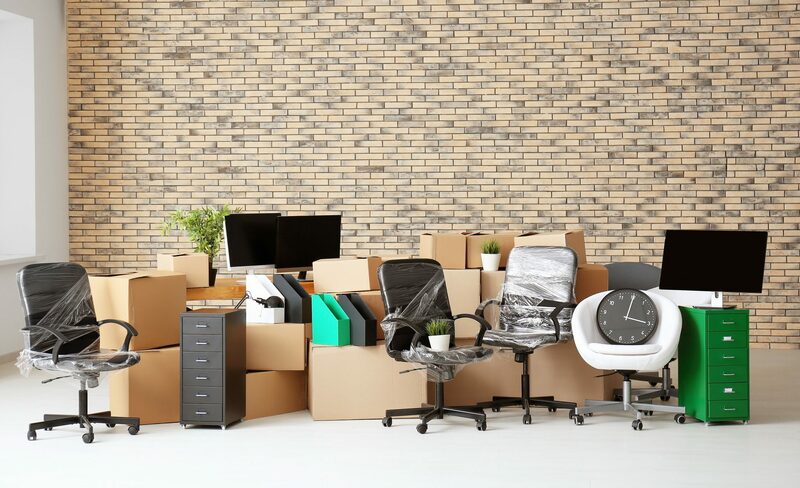 With decades of experience, you can trust us to plan your corporate move in a such a way that will reduce stress and give you the results you need with minimum disruption to the day-to-day operations of your business. Our professional estimators are available to provide a FREE no obligation consultation for your upcoming move. We can visit you on site to discuss your requirements and how best we can assist you. To arrange an appointment, please phone our office on (03) 9336 3147. Contact us now on (03) 9336 3147 to speak with a professional estimator with your needs in mind.